One of Lackberg's Best Stories. 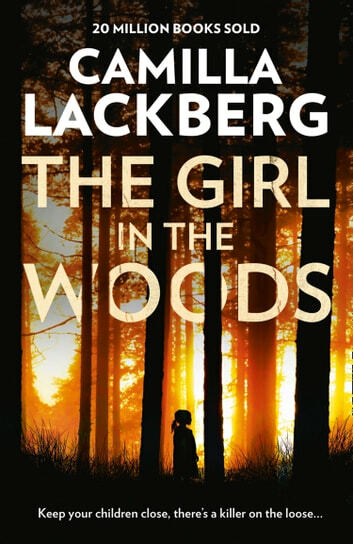 I have always enjoyed Lackberg's books and this is one of her best. The story is captivating, the characters are well-developed and complex and the development of the case creates sympathy and an emotional response that makes a good story even better. The sadness the reader feels for all of the flawed, yet human, characters enhances the impact of the story. THE GIRL IN THE WOODS. WHAT A BOOK !! That has to be her best book. I wish my LIBRARY carried more of her books. I have one more to read. That was the best story she has wrote . 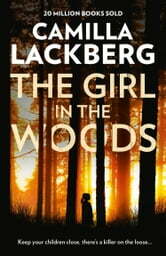 Another great book by Camilla Lackberg that doesn't disappoint. I have thorougly enjoyed reading it and would recommend it to lovers of crime fiction.